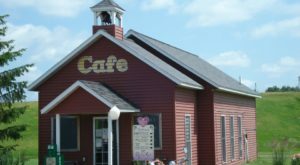 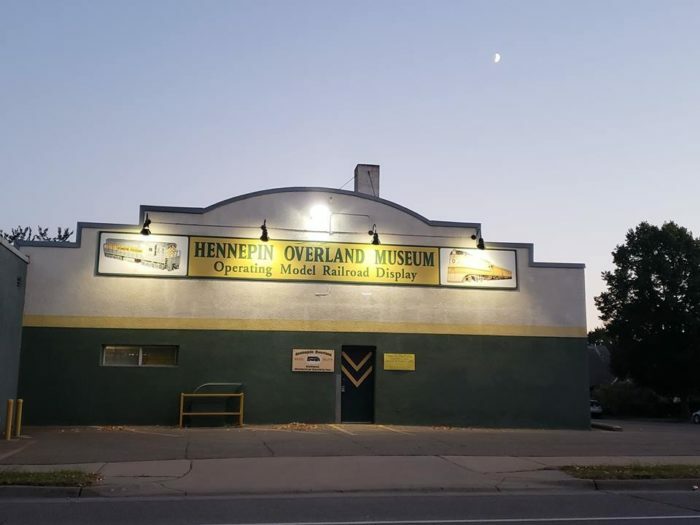 The Hennepin Overland Museum is a wonderful spot in the Twin Cities run by the Hennepin Overland Railway Historical Society. 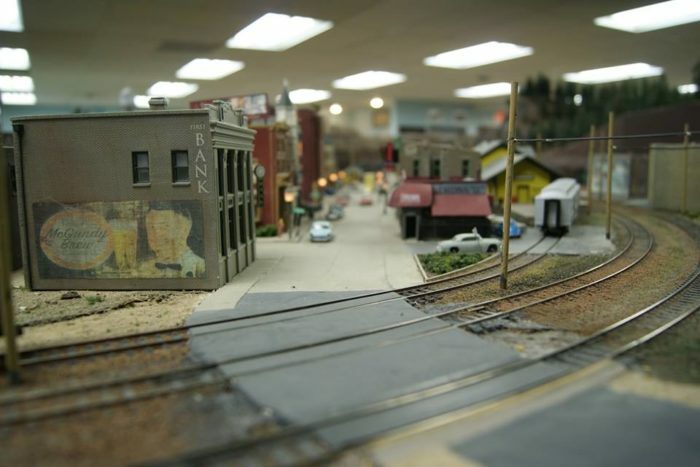 You'll find the museum at at 2501 E 38th St., Minneapolis, MN 55406. 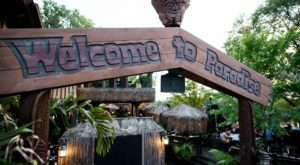 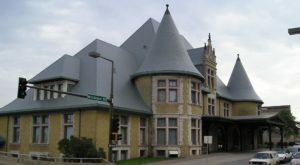 This place has a long history in the Twin Cities. 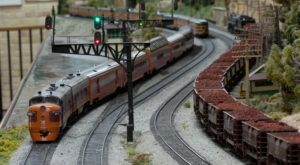 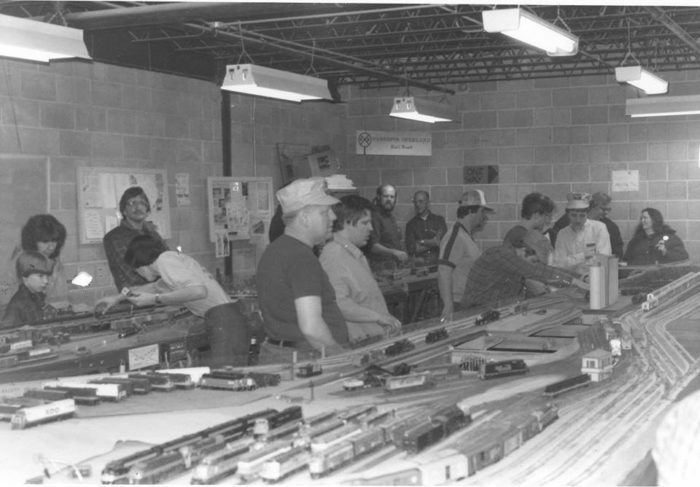 The society has been popular with train hobbyists since the 1970s and moved into its current location in 1997. 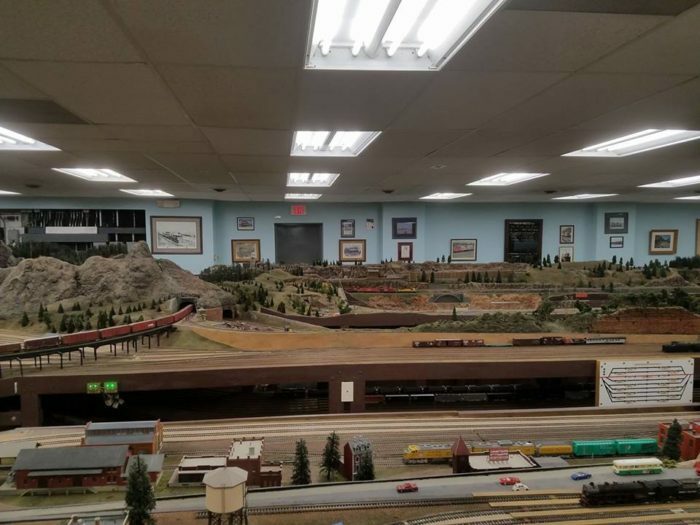 Inside, you'll find a 4,000-square-foot model train layout that is so large you have to see it to believe it. 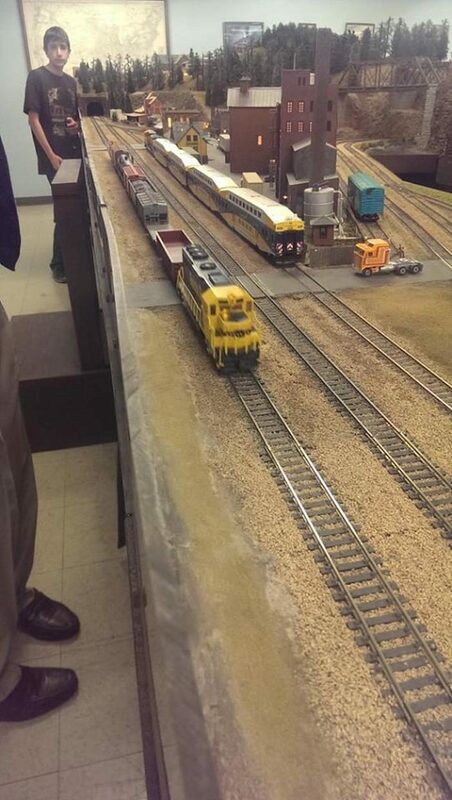 The layout is set up to look like it comes from the 1930s to the 1960s. 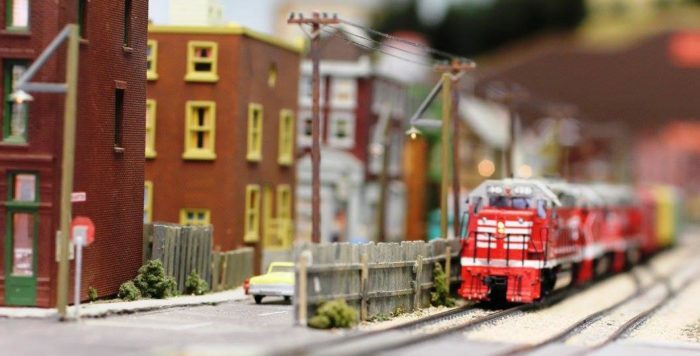 Many different scenes and trains make this a truly magical sight to see. 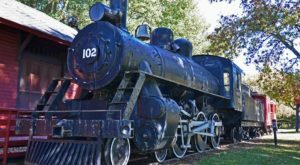 No matter where you look, you'll see something interesting or unexpected, from a handmade trestle bridge to a logging camp. 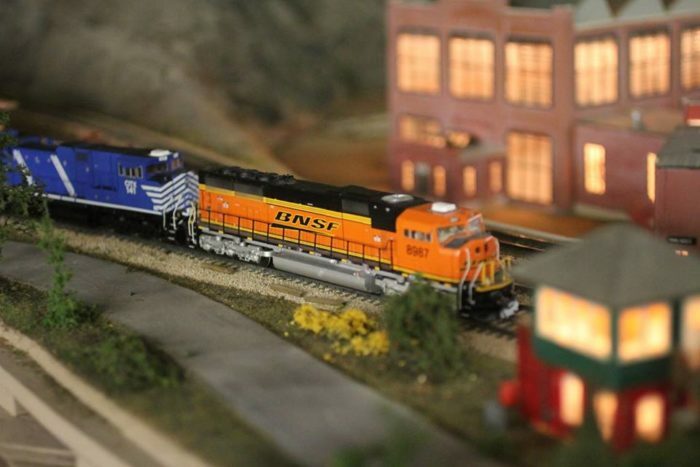 Because of its fun and attention to detail, this fascinating museum can only be described as a train park. 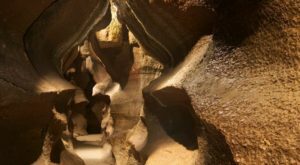 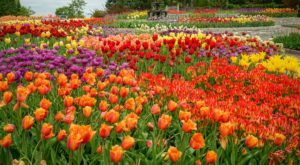 It's open most weekends 1 p.m. to 4 p.m. throughout the year, with special hours for certain events. 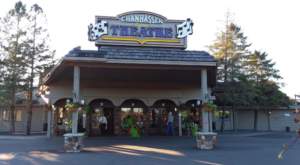 The cost of admission is $7 for individuals and $20 for families - and it's well worth it. 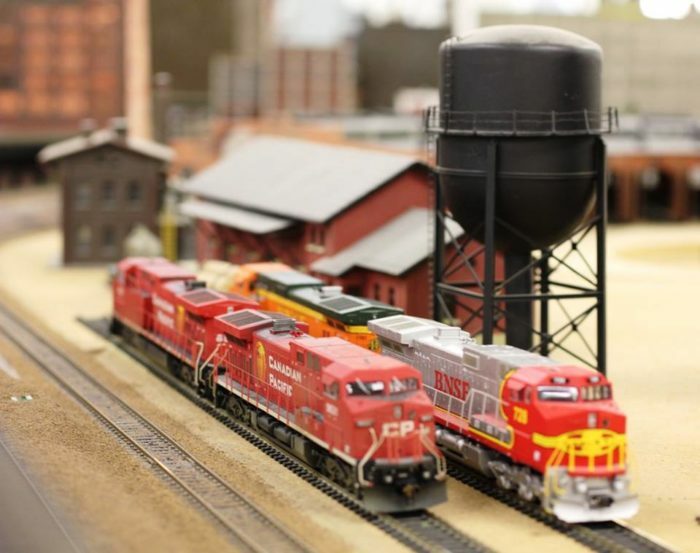 This is a great attraction for budding train enthusiasts and lifelong train lovers alike. 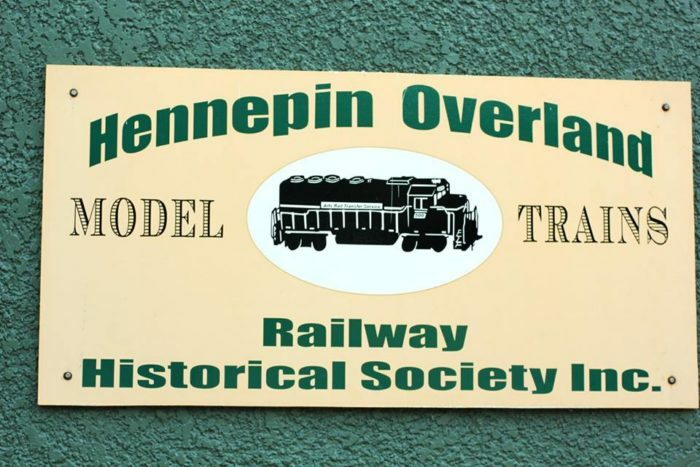 For more information about the history, visiting hours, and admission fees of the Hennepin Overland Society Railway Society and Museum, check out their website.